The boho style is back and better than ever. Everyone these days seems to be sporting that laid back, carefree, and hippie aesthetic. In a sea of bohemian, how can you make sure that your boho outfit stands out from the rest? With the right boho accessories, of course. To me, accessories are the key component you need to ensure an outfit stands out. They are also, coincidentally, the items that I forget to add to an outfit, usually because I forget to grab that cute necklace on the way out of the door. But, accessories can change an everyday outfit to something that is more stylish and has extra character. They’re essential for taking your style up a notch. 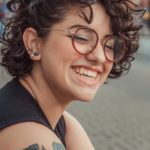 If you’re looking to add some boho accessories to your wardrobe, this article has five great accessories that are perfect for your bohemian look. 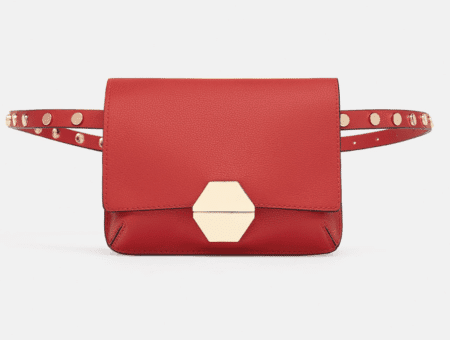 Although this bag is on the pricier side, it’s perfect for the bohemian style and is anything but typical. It gives off vibes of relaxation and fun. 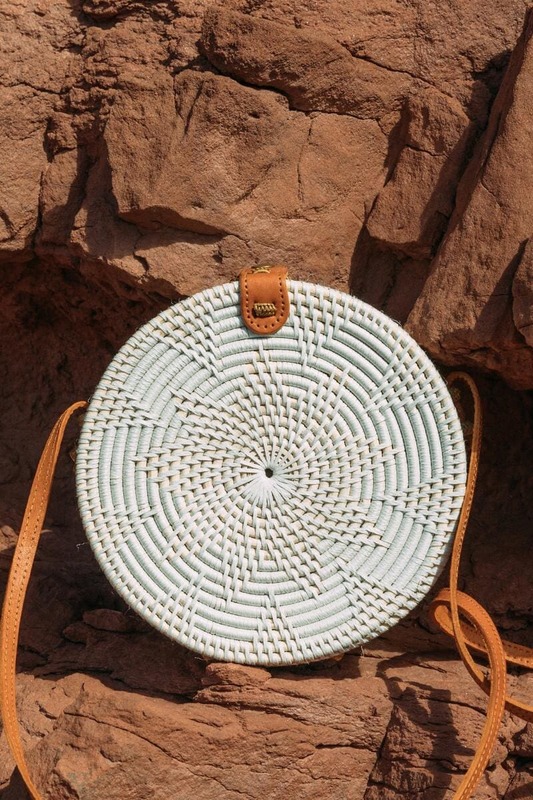 A woven bag like this one is perfect for the bohemian or hippie style, as it makes an outfit seem more down to earth. I love this white version because it will draw the eye towards it and can be the centerpiece of an outfit. 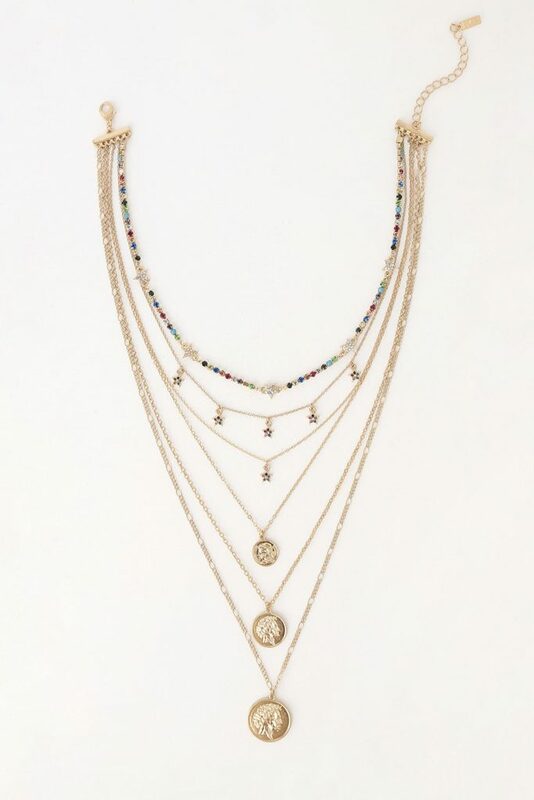 A classic layered necklace such as this one is perfect for that bohemian style. This necklace can be paired with virtually any look and will fit with the overall style, whether you wear it with a simple blouse, a plain shirt, or a fancy dress. The layered components are different from each other yet work well together. Pro tip: If you don’t want to buy a new necklace, you can try layering ones that you already own to get this look. 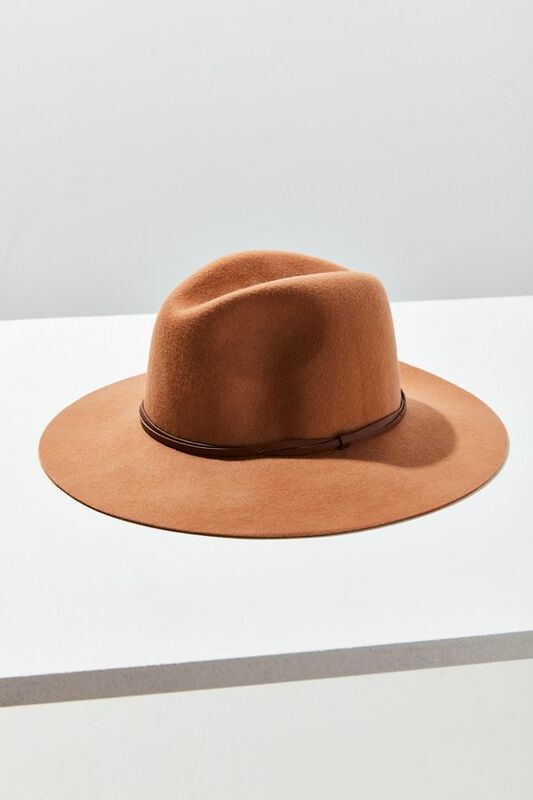 No boho accessories list would be complete without a good hat and I think this one is perfect for a bohemian girl. When I look at this hat, I instantly think of a cool girl at a music festival. Coachella, anyone? 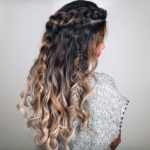 Not sure how to style it? Try wearing this hat with a long, flowy skirt or even a nice pair of jeans. This hat can be worn both during the day and night and is essential for any girl trying to buy bohemian accessories. I absolutely love these dreamcatcher earrings. They are beautiful and unique; no one else will have anything like these. 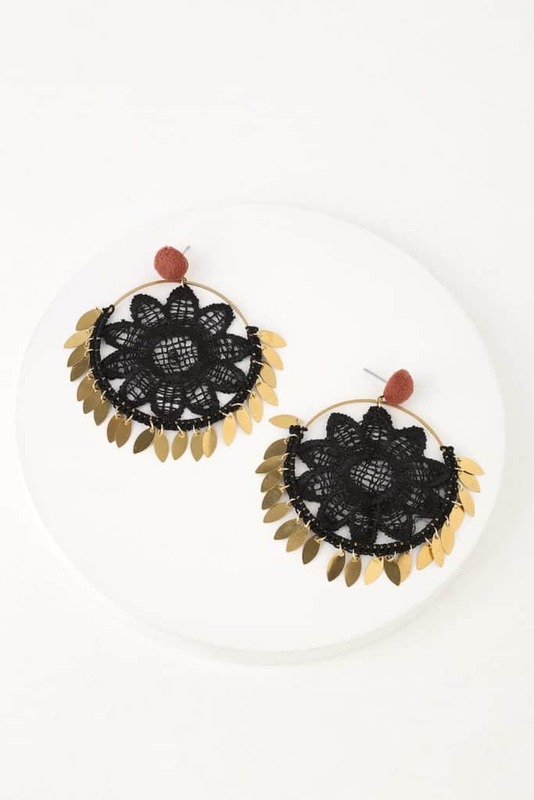 The bohemian style is all about wearing unique and carefree pieces and these earrings are the perfect example of that! They will go with virtually any outfit and are sure to be a show stopper. There’s nothing better than a bright, beautiful spring day — unless, of course, you forget your sunglasses. These sunglasses will not only protect your eyes from the bright sun, but also are stylish and fit the overall bohemian look. 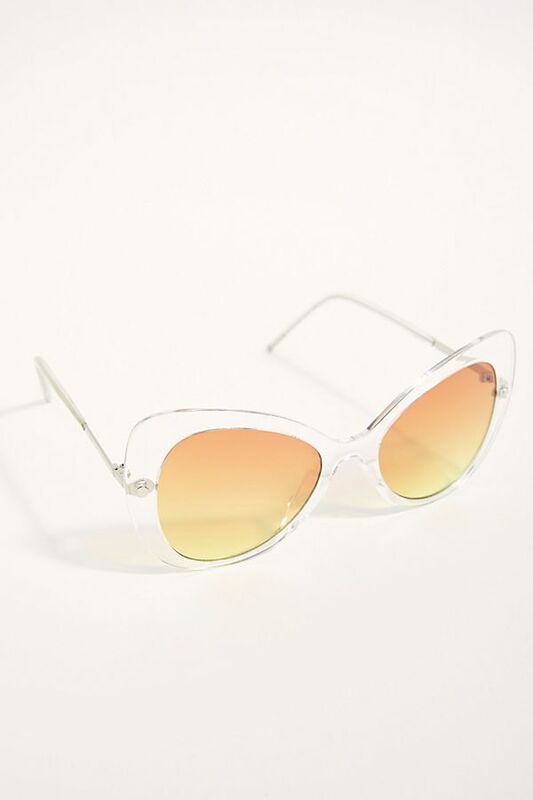 I love that these glasses give off vibes of the 1960s, right when the hippie movement became popular. They are also a beautiful orange so will add some color and fun to your outfit. What’s your favorite bohemian accessory? Any accessory tips for a girl trying to rock the bohemian style? Let us know in the comments! 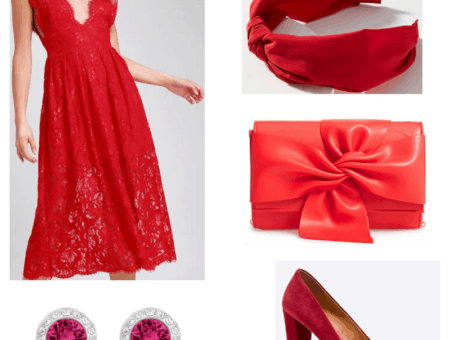 I always forget to add accessories to my outfit but that doesn’t mean that you have to! 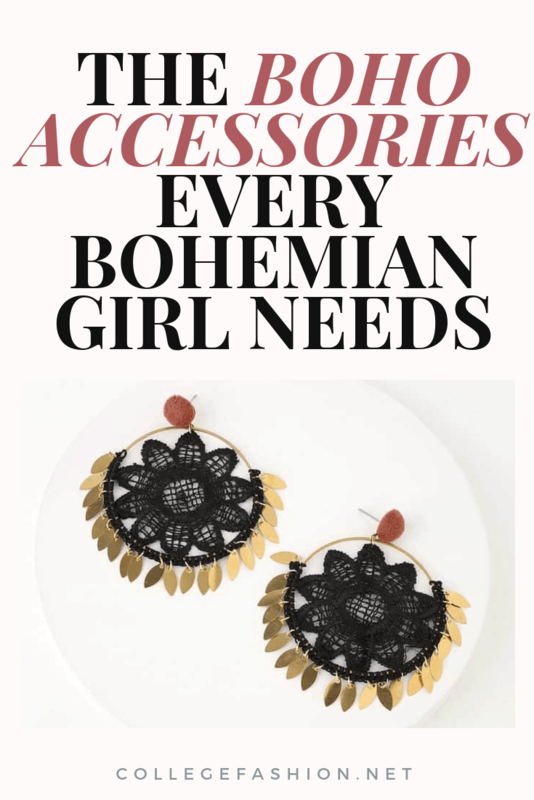 These bohemian accessories are essential for any outfit that you plan on rocking this season. What are your go-to bohemian accessories? Do you own all of these already? Tell us your thoughts in the comments section. If you want that bohemian style, accessories are key. Here are the boho accessories every hippie girl needs in her closet, from hats to jewelry and more.